All contents copyright Henry Vogel. "It was a fantastic performance and we were absolutely thrilled with the outcome." 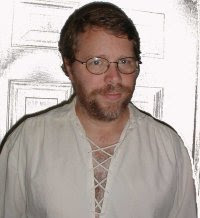 Henry Vogel is a regionally-renowned storyteller with a lively and energetic delivery. 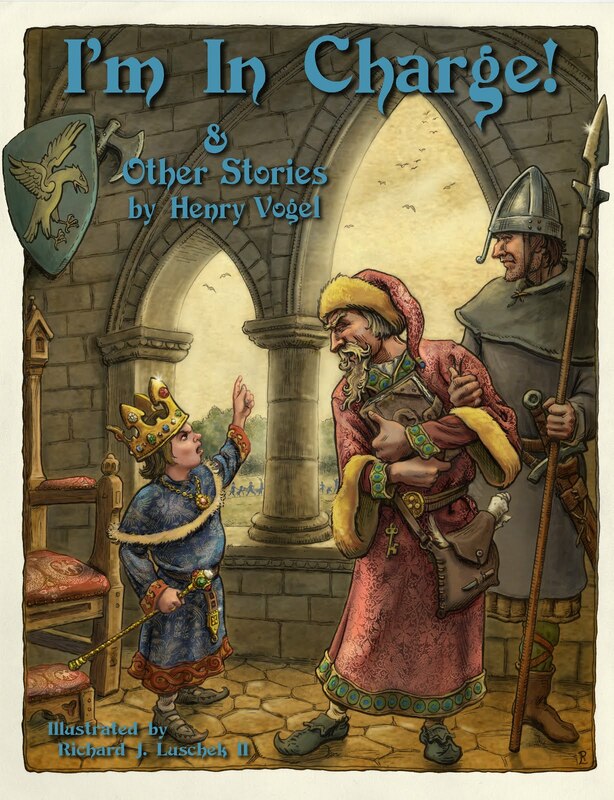 Henry tells original stories as well as traditional folk tales. He has a fondness for "noodlehead" stories, funny stories, and stories with a twist. When the sun goes down, he can just as easily call forth ghosts and ghouls from the flickering light of a campfire. A former professional comic book writer and current science fiction novelist, Henry naturally took to making up stories for his son. As his son grew older, Henry was invited to share those stories in his son's classroom. Finding his stories were entertaining to people who weren't related to him, Henry decided to take a crack at telling stories professionally. Since then, Henry has been invited to participate in many local storytelling festivals, including the Perry Library Storyfest in Henderson, NC, and the Wake County Storytelling Festival. He has been a featured teller at a few festivals and spent nights at local parks telling ghost stories by firelight. Henry is available for any event where good stories are welcome.